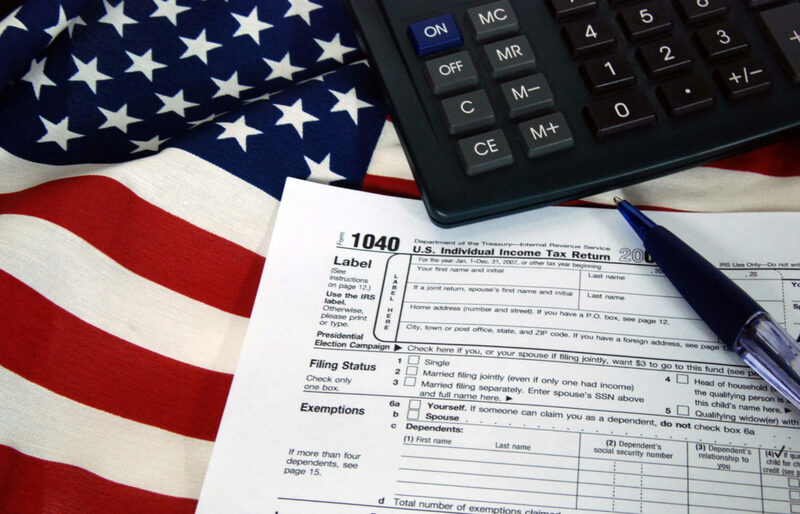 Tax Laws for 2019 have changed! Visit our What’s New Page or contact us for more information. 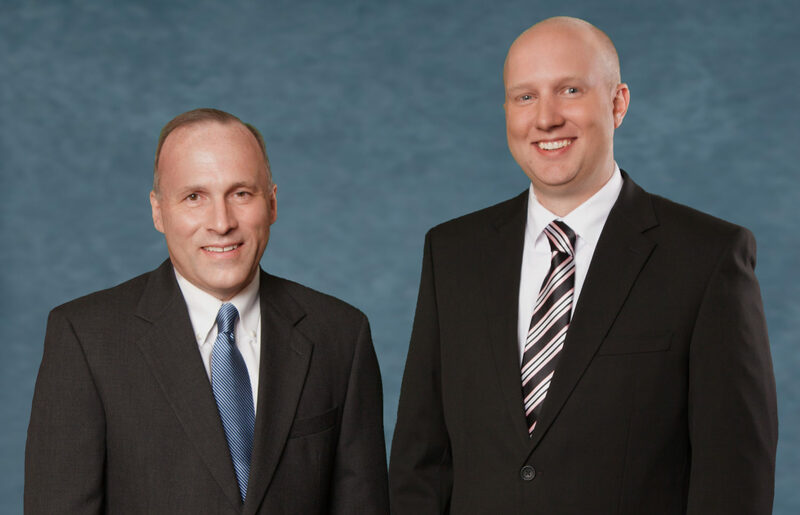 Congratulations to Greg Suttmiller, CPA, CVA and Dustin Sherry, CPA on becoming Partners!